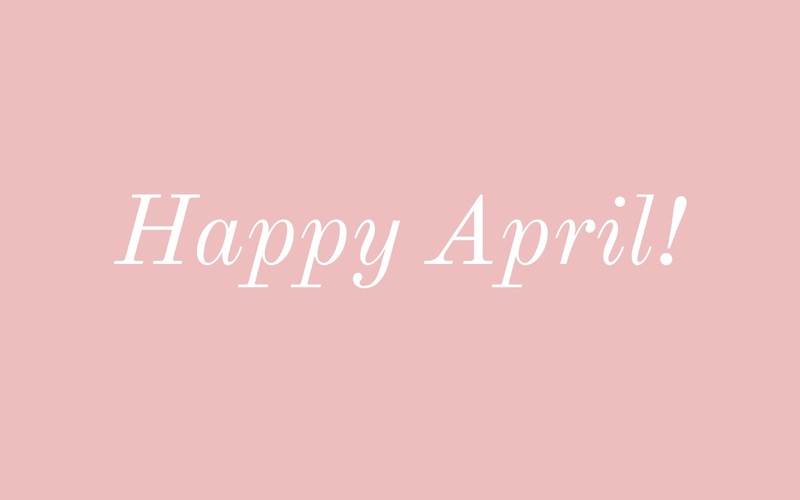 Happy April & Welcome to my Blog! Wow! It's been a while since I blogged for myself, and to be honest, it feels a little strange. Truth be told, I'm struggling to regain my voice. As some of you may or may not know, I have been writing for celebrity blog, TheLoDown by Lo Bosworth for the past year and a half. I started out as an editorial intern and became the main beauty writer after a few months. Writing for TheLoDown has been such a special experience, and I've been shaped into a better writer since I started. I missed having a blog, and decided to start my own. To have owned this domain for over a year and not use it at all was pure laziness on my part. But now I'm here, more motivated than ever. Blogging is something that I truly adore, from those personal blogging Xanga days to the recent professional blogging experience at TheLoDown. I'm excited to combine these experiences into something that is new, personal, and filled with all things that I love – faith, beauty, and food, to name a few. I hope that you're just as excited as I am (and if you're not, thank you for joining me anyway) to embark on this new path. Happy April and welcome to the blog!